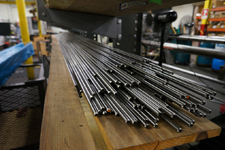 Our world-class Machine Shop core competency lies in precision CNC machining. 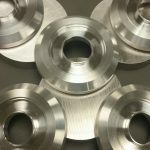 Enterprise Machining Company specializes in high-quality CNC machining work completed on time and at a competitive price. 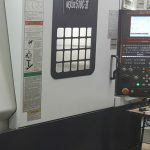 Whether your milling service order is simple or complex, high or low volume production, Enterprise Machining guarantees top quality, tailored to your requirements. 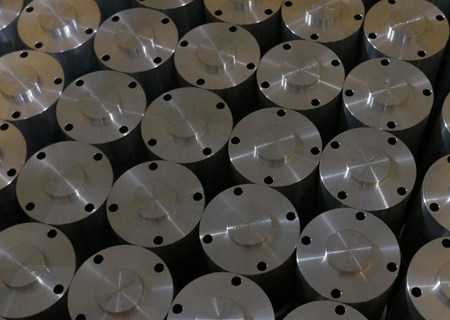 Our CNC turning machinery and machinists are ready to turn your part perfectly. 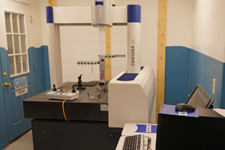 We are committed to delivering the highest quality turned components. Enterprise Machining Company is proud to be one of the premier Machine Shops in southern Minnesota and to have been of service to our customers for over 100 years. Our ISO certification involves continually improving our processes, products and customer service. 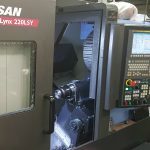 The aggressive new machine purchase program of our Custom Machine Shop keeps us on the edge of new technology in service to our customers’ needs of high quality parts being manufactured more efficiently. Examples of these are our newest Swiss turning lathe, robotic welder, and automatic cutoff saw. Our ongoing Machine Shop employee training allows our experienced employees to work more efficiently and safely. Enterprise Machining Company specializes in CNC precision machining of your custom parts made to your specifications. 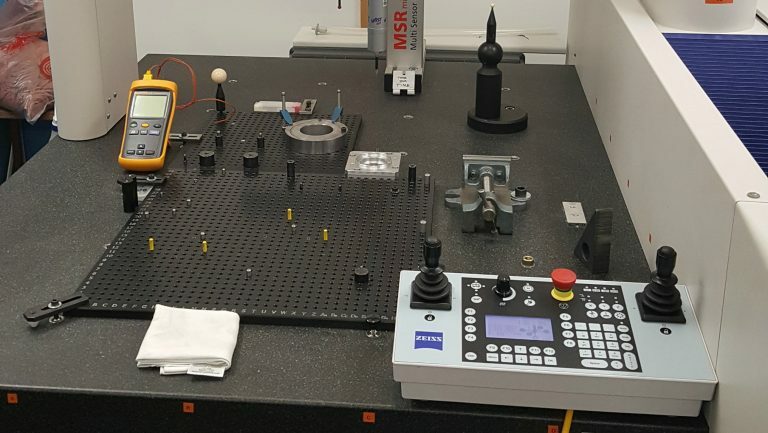 Our Machine Shop facilities include the latest in CNC equipment for milling and turning as well as equipment to offer you other value added options, such as cutting, welding and assembly. Our Machining Shop specializes in machining aluminum, steel, iron and plastic, but we can machine other materials as well. Just let us know what you want and we will respond. Because of our variety of molds for aluminum parts, we also have the ability to make your casting mold at reduced cost. Our Machine Shop Work is centered on providing you with high quality parts delivered on time and at a very competitive price. Call us at (507) 389-4906 and let us serve you. At EMC, we pride ourselves on fast quotes and quick on-time delivery. 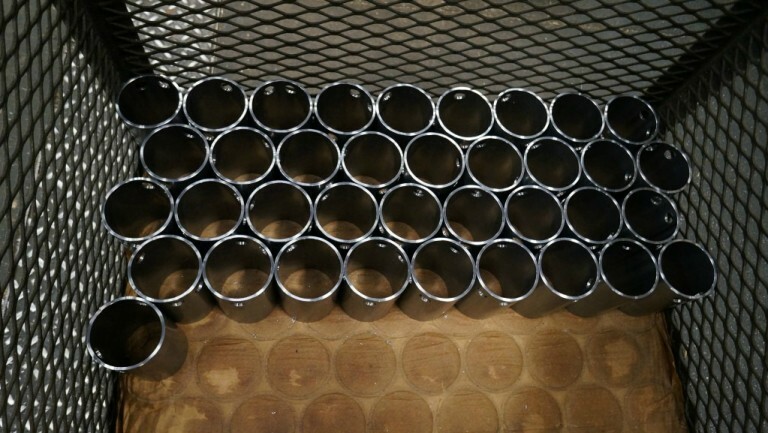 Whether your production run is large or small you will receive our fast, friendly customer centric service. Our over 100 years of business as a Custom Machine Shop speaks to our dedication to serving our customers. Contact us today via phone at (507) 389-4906 or email us at duncanl@enterprisemachining.com and learn how Enterprise Machining can help you. Enterprise Machining Company of Mankato, Minnesota, is a family owned business with 100+ years of service in the industry. 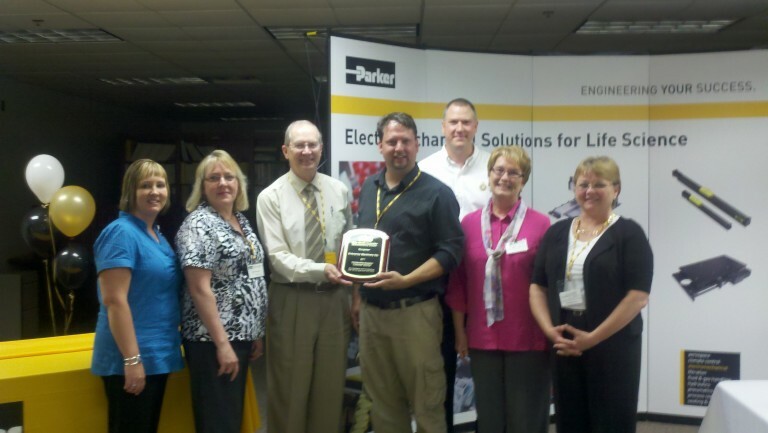 We can meet your parts machining needs! In addition to standard machining products, our machine shop is also able to support Value Added Services. Our quality management system helps us get your order made to print the first time.